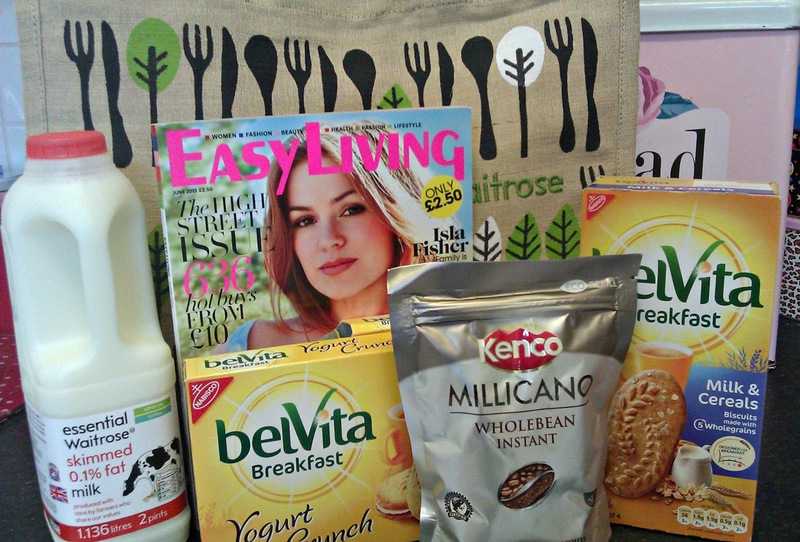 When asked by Collective Bias to write a sponsored post about relaxing with Kenco coffee and Belvita biscuits, I had to think really hard, before agreeing IMMEDIATELY. Me time is such an important commodity when you have a young family, often even going to the toilet is a team activity, so when the chance to relax for half an hour comes along, it is important to do it right, and as regular readers will know, right for me ALWAYS involves biscuits! I popped to my local Waitrose for supplies, you can view my shopping experience in a google plus photo album here. 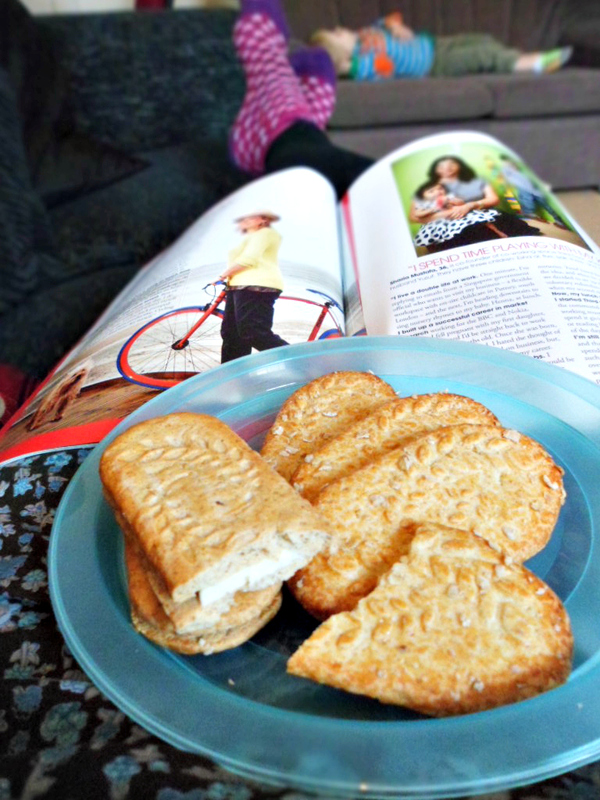 Coffee, biscuits, and a magazine to read. The perfect way to pass half an hour to myself! Once home it was time to prepare to relax. 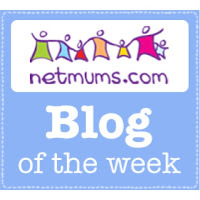 Of course timing is all important when you are a stay at home mum to a toddler. Nap O’Clock is the only peace and quiet you will get all day, sometimes you have to get on with other jobs, but today Syd’s sleep has been designated a relaxation time for me. 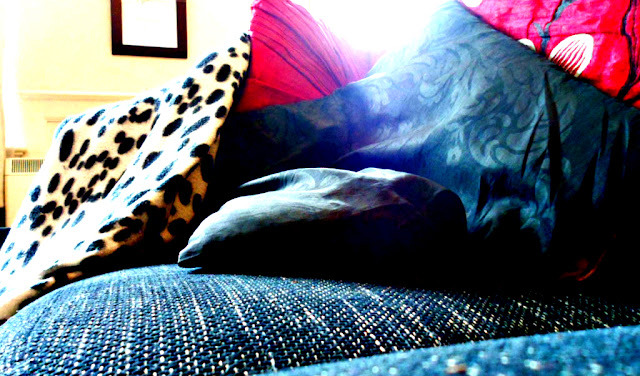 Once he is sleeping, it is time to ready the sitting area, cushions and soft furnishings are important to create a cosy zone, especially if like today it is grey and drizzly outside. Then it is time to prepare the all important snack and drink. I love millicano, it is the closest taste I have found to proper coffee in an instant. Syd only naps for about 45 minutes, I don’t have time to wait for the real thing- but this stuff is goood! My top tip for instant coffee is to add milk before the hot water, as boiling water will burn the coffee making it taste bitter. This is my favourite mug. It is round, and tactile. It is my hug mug. 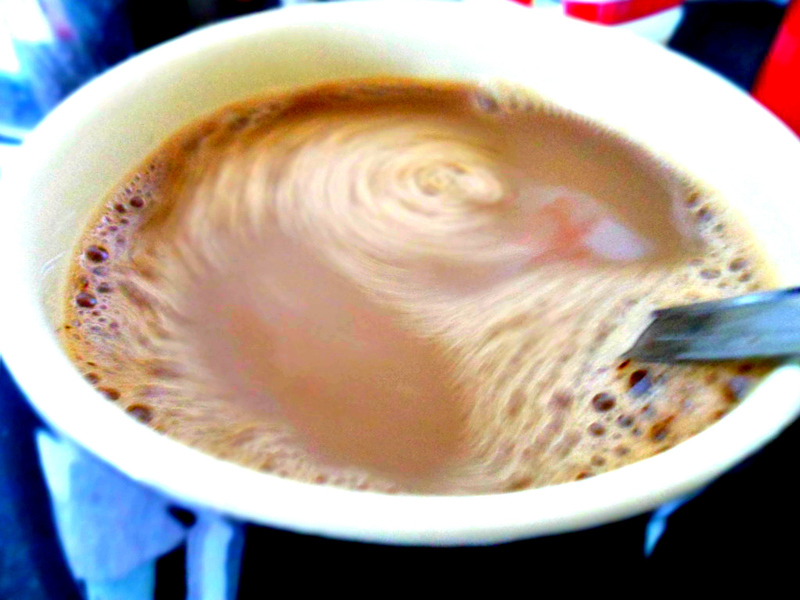 See my coffee swirl!! Apparently if you make an event of eating you don’t overeat, so you should never just grab the whole packet of biscuits, instead display them on a pretty plate. I can’t say this tip has made me slimmer, but it does look nice and civilised! 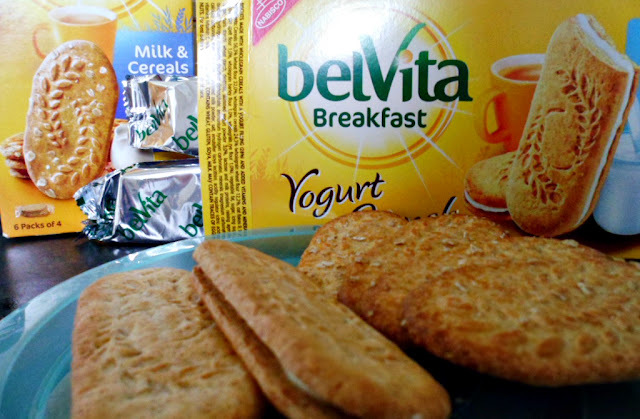 The good thing about Belvita is that they come in individual portion packs, which reduces the temptation to eat a whole big packet. On this occasion I am trying two varieties, so I still have quite a plate full. And yes, they are a breakfast biscuit, and yes, I am having them for elevenses, because I am a rebel. And there is never a wrong time of day for biscuits! 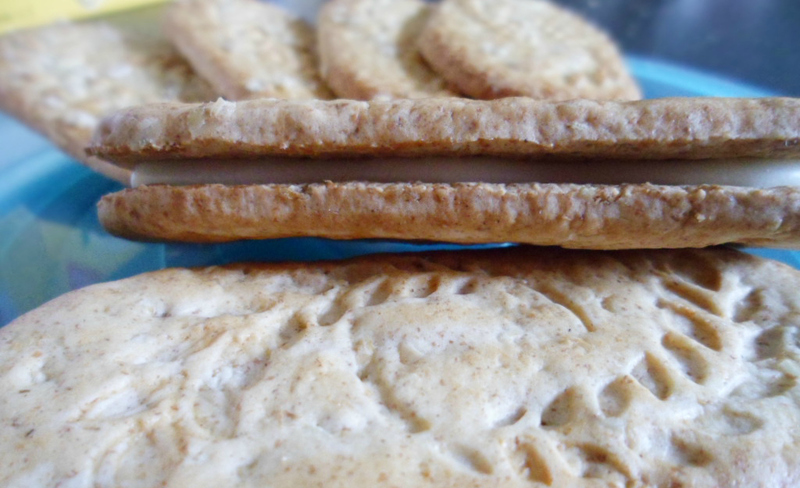 I hadn’t tried the yoghurt sandwich variety before, and am pleased to report they are delicious. The most important bit, feet up…. Owl socks, and a sleeping bear in the background! I’ve only ever tried the plain Belvita biscuits. Are the yoghurt filling ones as good? Love that you can see Syd sleeping in the background of the last pic. They are really tasty, Syd loves them too! 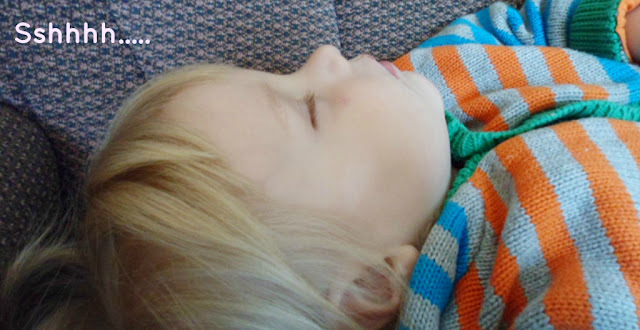 And yes, bless him, never mastered the art of getting him to nap in bed! haha I went for the same magazine as you for my time out!! I love your swirly coffee photo. I’m trying to improve mt photography skills myself so it helps to see how other people shoot things!! wow, that’s a fab long nap! Syd does that occassionaly, but then it backfires on me and he ends up awake until late! Ooooh! I love your mug! 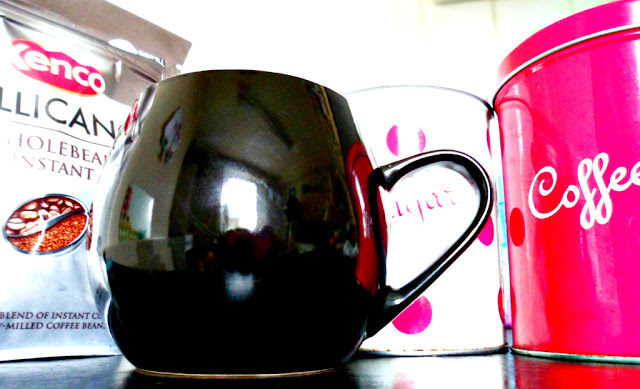 I am very fussy about mugs, and only like nice round ones that are narrower at the top than round the middle. (Odd). I love it for that reason, but everyone has different likes, my daughter says it is too heavy, and likes a thin china mug- very posh!! 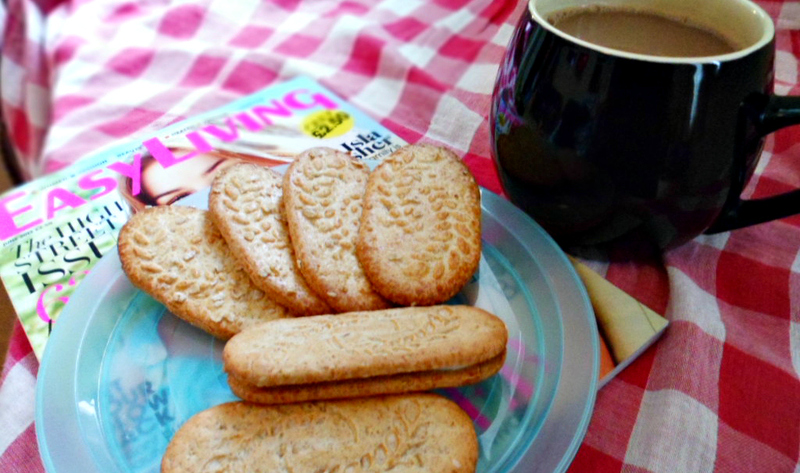 yup, coffee and biscuits is as about as good as it gets these days!